Our storage solutions and container transport solutions are perfect for importers and exporters alike. Because you must pay for the space the shipping container takes up on the vessel, it makes sense to hold off on sending it until can be packed to its capacity. 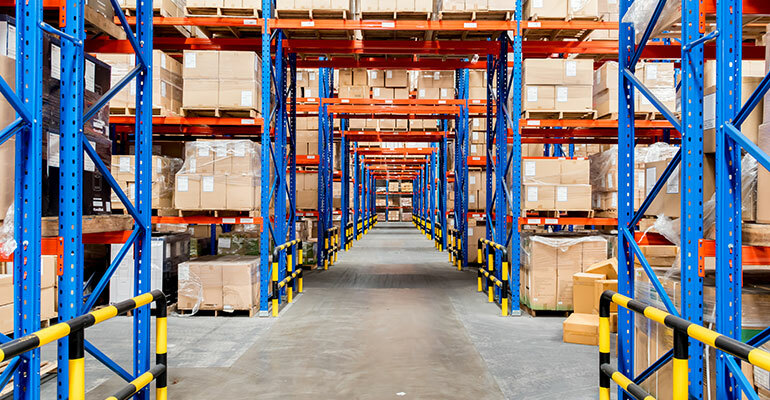 Exporting goods can create a problem when it comes to storage, especially if you need to arrange to receive goods from many suppliers and/or from different locations. Why not use our undercover Brisbane storage warehouse as a central base to have your goods delivered to? We can hold items in storage for you long term or short term until all your deliveries ready for export have arrived. Once we have everything in one place our professional packers can pack them into a shipping container for you. We can even collect the shipping container from the shipping line for you. For importing our expert team can unpack your shipping container and deliver or distribute your cargo anywhere in south-east Queensland or hold your items in our storage warehouse until you require them. If space is an issue, we can distribute items to you as you need them. We are a QAP (Quarantine Approved Premises) holding both 1.1 and 11.2 accreditations. This means that if your import container is issued with a special direction from quarantine authorities. Our site has quarantine wash facilities, a designated field area with a fumigation pad and a special quarantine section inside our warehouse. Along with storage and quarantine services we specialise in FCL deliveries, and packing and unpacking containers. Our fleet of trailers and trucks ensure that whatever cargo you have from individual pallets to oversize cargo like agriculture machinery we can pick up and deliver it for you. Along with our own purpose-built warehouse complete with a quarantine section, we have a fleet of trucks suitable for picking and delivering up almost any sized cargo from anywhere in and around south-east Queensland. To find out more about how we can assist you with storage and container transport call our office at the port of Brisbane between 6:00 am and 4:00 pm.